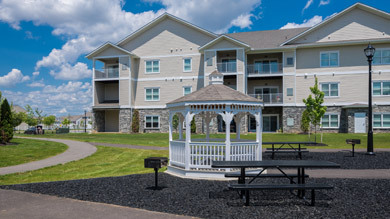 Rental Homes & Townhomes in Hagerstown Maryland | Dynacorp Inc.
Our company offers homes for lease and for sale in numerous locations throughout Washington County, Maryland. By seeing projects through from the design phase until home completion, DynaCorp creates the synergies necessary to create extraordinary environments and quality homes while providing truly exceptional customer service. 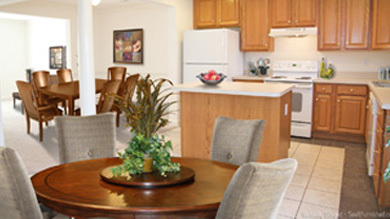 DynaCorp, Inc. specializes in the development, construction and management of high-end multi-family communities. 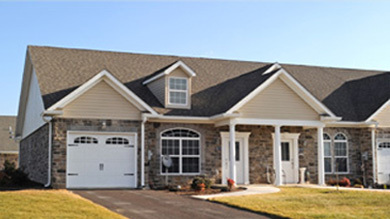 Our company offers homes for lease and for sale in numerous locations throughout Washington County, Maryland. By seeing projects through from the design phase until home completion, DynaCorp creates the synergies necessary to create extraordinary environments and quality homes while providing truly exceptional customer service.